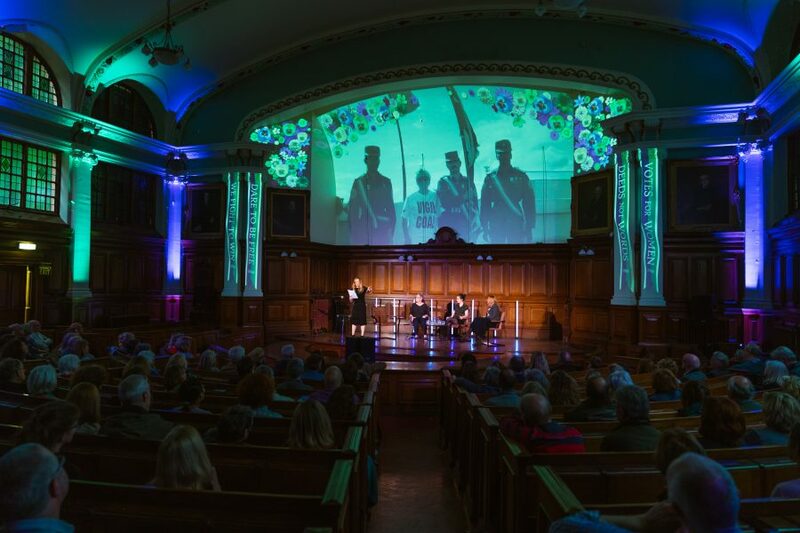 Durham Book Festival invites proposals from writers for creative commissions to be premiered at the 2019 Durham Book Festival (5- 13 October). Alongside more traditional author events, Durham Book Festival is known for commissioning exciting new writing each year. Previous festival commissions have ranged from, a dance-theatre retelling of Rapunzel from Poet Laureate, Carol Ann Duffy and Notes from Underground, a major musical collaboration by the poet Sean O’Brien and composer Agustín Fernández; to journalism grounded in the region, from writers including Ross Raisin, Anne McElvoy and Richard Benson. Durham Book Festival ran an open-call for commissions for the first time in 2018 and commissioned pieces from northern writers Tamsin Daisy Rees, Bob Beagrie, and Lucie Brownlee. You can read Lucie Brownlee’s commissioned piece, The World Above, here. Proposals should be made by completing our Submittable form.